In CENSALUD as specializing in aesthetic medicine in Palma de Mallorca, one of the treatments that our customers demand us at this time of year it is the thread lift center for facial rejuvenation. We apply both to the middle third of the face, jaw and neck. 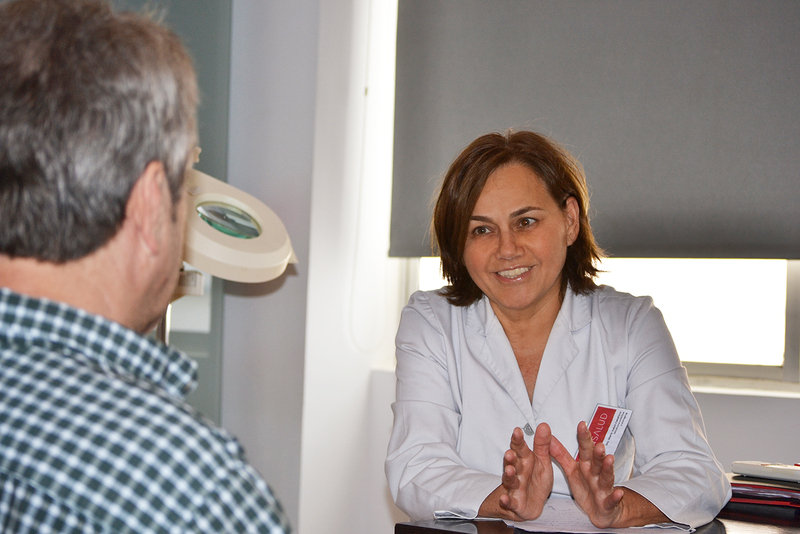 In CENSALUD we have an experienced professional team led by Dr. María Isabel Caballero, associate professor of the Masters in Aesthetic Medicine at the University of the Balearic Islands (UIB). Always we advise our clients with quality criteria, and work with laboratories and prestigious products. For tensioning threads, treatment is one hour. We have a variety of products, so depending on the objectives and plan the implementation of the budget. It is very safe and has a lifting effect that makes the face regains the appearance of tension and when we were younger. In addition, the threads tensioners stimulate our body to go slowly recovering collagen production. They are personalized treatments for repositioning and stressed skin in any area where the sutures are placed through the lifting process and compaction facial tissue. no incision is required because the suture is inserted using a fine needle. Once applied the suture, we make a slight stretching of the fabric to the shape and to obtain the desired lifting effect. Usually several threads, depending on the patient and apply the treated area. With this treatment the redefinition of the face is achieved, and the recovery of facial tension, with lasting results, and immediate correction, with minimal recovery time. Contact us if you want more information, we will be happy to assist you in our center and to advise you on the best treatments to achieve their goals.